Lil Kim’s absence from the game has been one of the longer documented hiatuses. The rapper’s last album was The Naked Truth back in 2005, and while she has been teasing a comeback for a minute, it would appear the time is fast approaching. 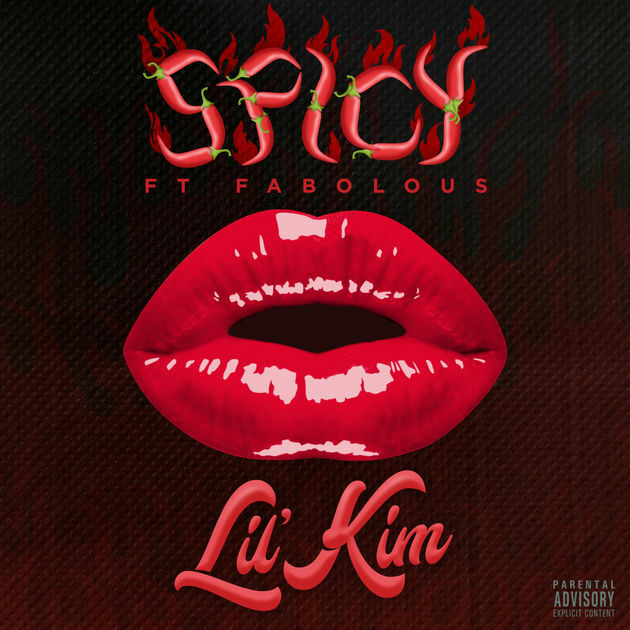 Today, Kim has teamed up with Fabolous to drop off a new single called “Spicy. Speaking of which, both rappers are quick to reference some big names, from Lil Kim naming her Draco “Aubrey,” to Fabolous delivering references to Salt Bae While the youth tend to associate the word with the intensity of their preferred meme, Kim is on another wavelength with it; after all, her rise to fame occurred long before memes permeated pop culture.